Nick Walker & Adam Sherman met in the 1980’s through a mutual friend. 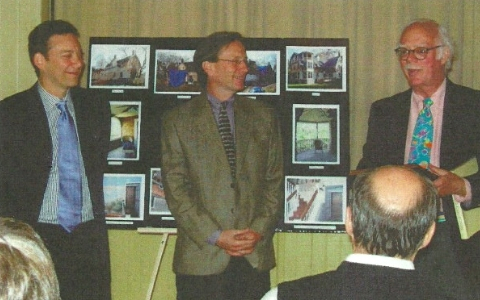 Both shared a love of older homes and an entrepreneurial spirit. After becoming friends and investing in a few renovation projects of their own, in 1989, they established Cottage Industries, Inc. Initially, their concept was to buy and renovate houses to rent or flip. They took on clients only to generate revenue in-between their own projects. As time went on, they quickly found that they had a following as new customers kept calling. By the end of their 3rd year in business, they realized that they had something unique growing, so they adjusted their business model to focus entirely on serving their clients. Nick Walker was born and raised on the Main Line with a family history rich in local lore and a lineage dating back to the founding of the nation. Nick graduated from Connecticut College with a degree in Fine Art and pursued an entrepreneurial career in the field of his passion; construction. He invested in many projects of his own before establishing Cottage Industries with Adam Sherman. Adam Sherman traveled with his family growing up from New England to Oregon, finally settling in Bucks County while in middle school. After earning a degree in Physics from Albright College in Reading, PA, Adam became an engineer working for several large corporations. Adam’s entrepreneurial spirit and love of older homes led him to invest in several properties on his own before connecting with Nick Walker. In 1989, they established Cottage Industries together, and the rest is history. 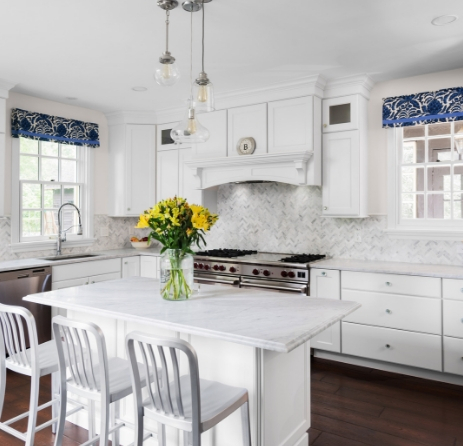 Today, Cottage Industries, Inc. is a full-service residential design and construction company offering home remodeling in Philadelphia and the Main Line. Our services include creative architectural design, sound structural engineering, efficient and supportive project management, and fine craftsmanship in all the trades. We advocate technology and the efficiency it provides so we don’t need the large support staff often required by a company our size. Many of our proprietary systems were designed in-house, and continue to be improved every year. Our customers experience those efficiencies through our scheduling, accounting, and project management systems, and of course the lower cost of our overhead. More of your money goes into your project rather than into overhead and waste. 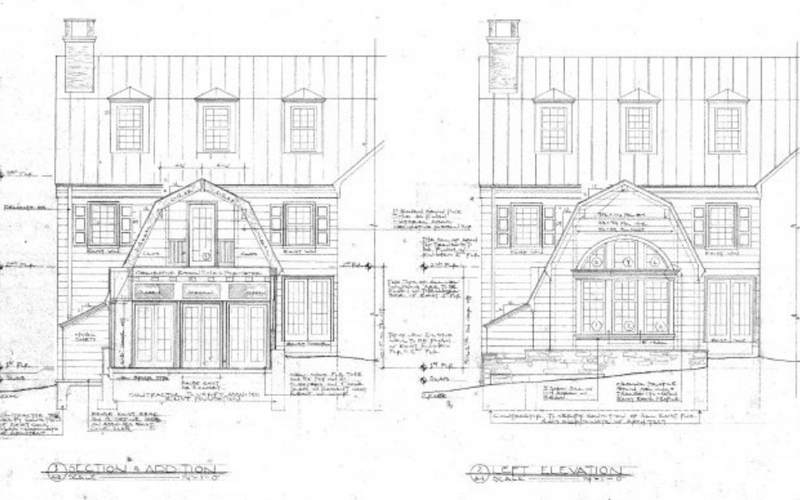 Our projects include large additions, small additions, custom kitchens and bathrooms, master suites, finished basements, whole house remodels, historic restoration, and much more. 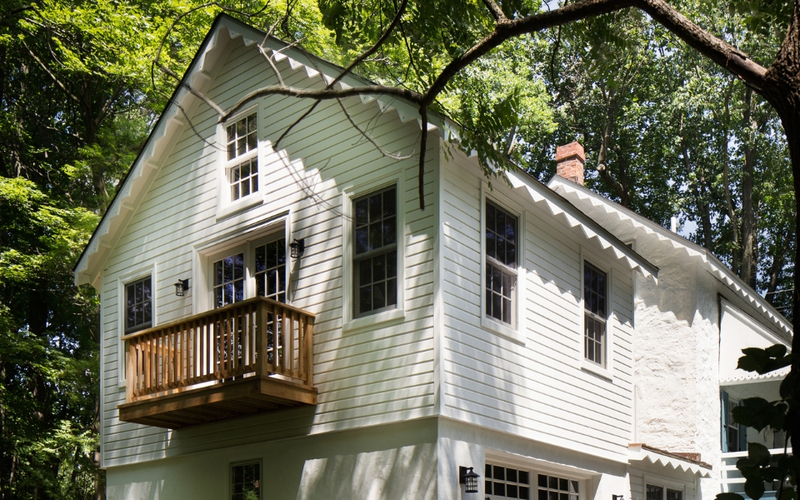 Our strength is to seamlessly blend old with new, accommodating many architectural styles including Colonial, Victorian, Tudor, Georgian, Contemporary, Farmhouse, Cottage, Splits, and more.